That was inevitable. After six months of new albums being released on a weekly basis, we had to release a best of compilation. Eighteen tracks by seventeen unsigned independent Brazilians artists, ranging from the beauty and anger of our post-rock acts to the utmost artsy boundaries of our experimental projects. 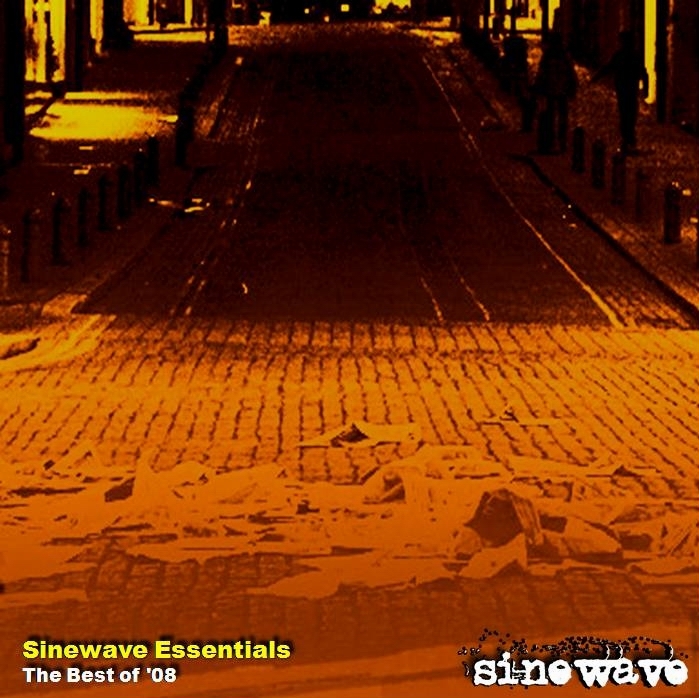 For newcomers, Sinewave Essentials – The Best of ’08 proves that yes, we do have ever-growing content in the depths of the Brazilian indie scene. For longtime listeners, this is our 2008 highlights – the highlights that you were part of, by becoming instant small nodes of a mediatic network in need of constant retro-feeding. Next week there’s the second part of this work. Next year there’s even more.